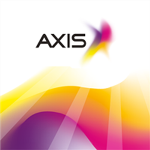 Axis Telekom Indonesia, an Indonesian Telecommunication provider just released their Official application for Nokia Lumia Windows Phone. 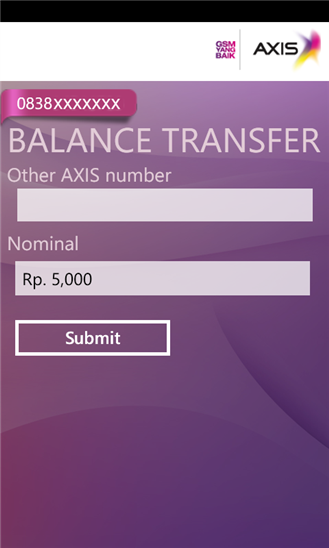 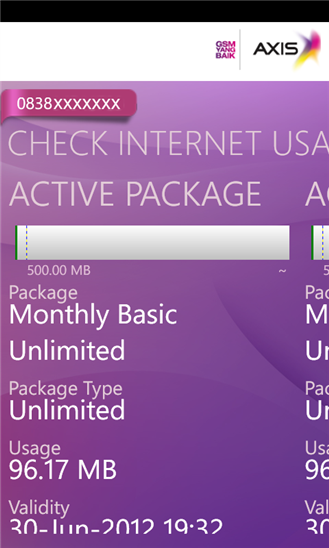 "Axis Net" for Nokia Lumia Windows Phone is an application that can help you to get your information about your balance, current data package status, latest promo, transfer balance, buy data package and prepaid voucher and many more. 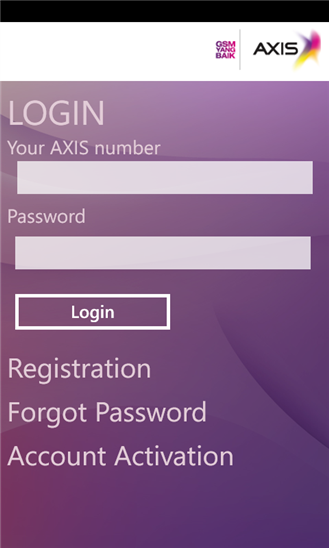 "A self-care application by AXIS, to facilitate your growing needs in accessing AXIS services on-the-go. 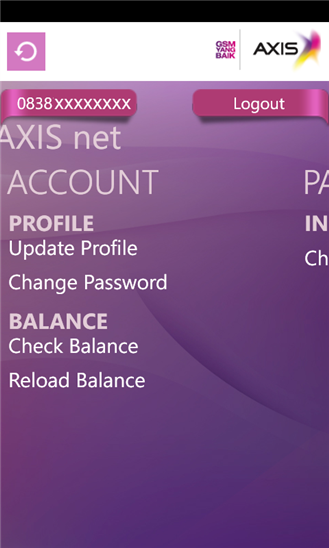 AXIS net is very friendly to use, it will help you to activate the internet packages, top-up balance, transfer balance, and check your internet usage."